In 2017, Stowford started an exciting new development of Static Caravan holiday homes. 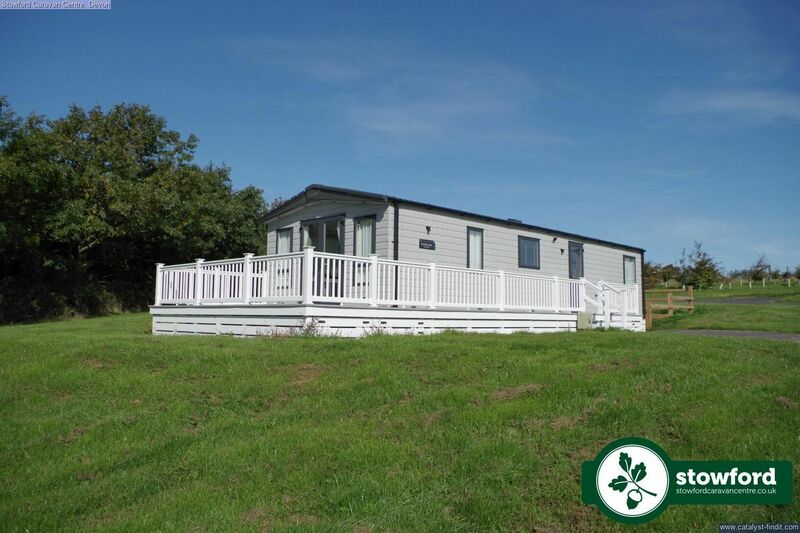 Available 11 months of the year, these stylishly furnished static homes with central heating and double glazing, are perfect for making the most of your time in beautiful North Devon. We have a range of Static Caravans available in different sizes, layouts and furnishing schemes to suit all tastes. 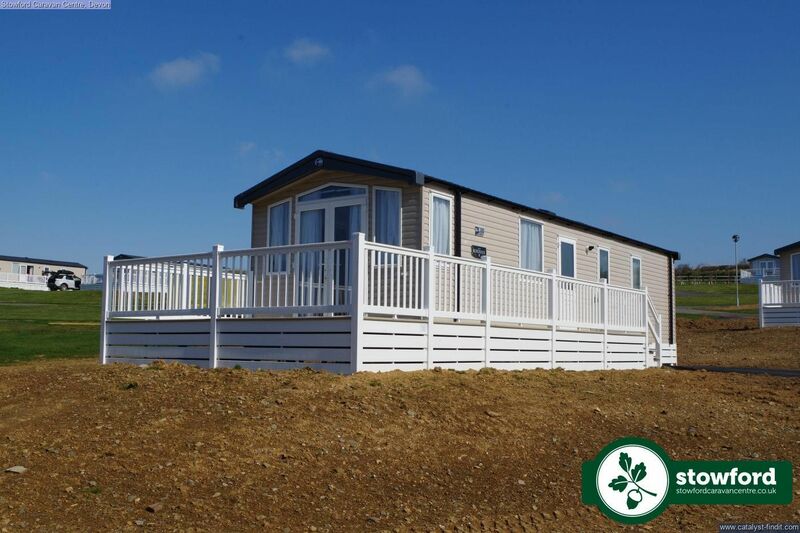 We also pride ourselves in our large, spacious plots and driveways which can be rare to find on most Static holiday parks. We are situated on the award winning, touring and camping site Stowford Farm Meadows, a mile from the nearest main road along our own private drive, set amongst 500 acres of rolling countryside and mature woodland providing fabulous views and a perfect location to enjoy and explore the North Devon countryside and coastline, with one of the UK’s best beaches, Woolacombe, only 15 minutes’ drive away. When you’re not out exploring the area, you can make use of our many on-site facilities, including an indoor heated swimming pool, multiple places for food and drink, grocery shop, golf course, horse-riding centre, live entertainment, woodland walks and much more. Phone our sales team today on 01271 889339 for more information, or to register your interest to begin your journey to owning your own luxury holiday home!